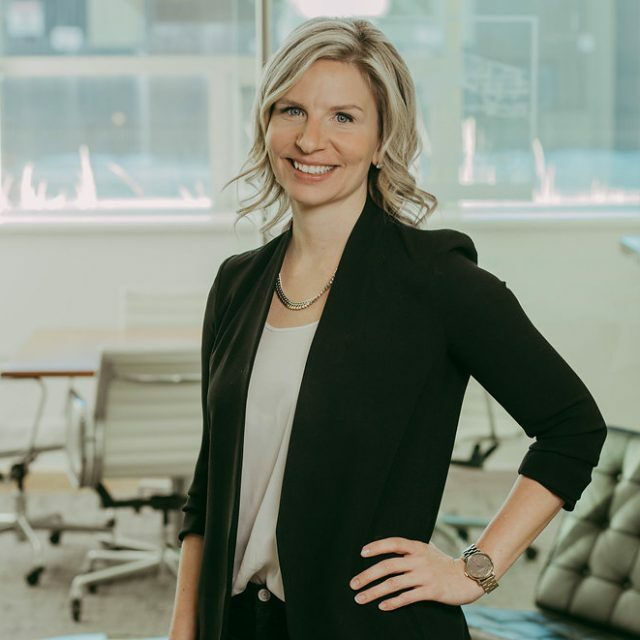 As the Principal Interior Designer for the Saskatoon office, Nicole oversees the interior design component of many of the Saskatoon based projects. Nicole has successfully managed multiple projects while maintaining a consistency with the client group from the start to the completion of the project. Nicole has a reputation for speaking in a realistic way with clients about their project requirements and budget restrictions and for developing creative and exciting design initiatives within those parameters. She has the ability to anticipate and be responsive to client needs. Nicole’s experience includes, but is not limited to, commercial, educational, healthcare, institutional and multi-family residential projects. Many of these projects require a dedicated hand on approach of end user involvement.